It's very interesting how little buzz there is for a challenger for President Trump. Joe Biden is a joke! President Trump will crush him if he were the Democrat nominee. 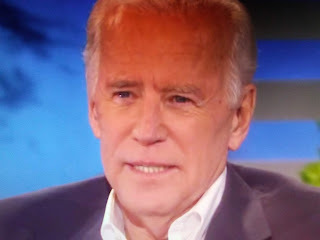 The Hill reports Joe Biden is leading the Democratic field in some early polls asking voters about the party’s prospective presidential candidates in 2020. But in his old stomping grounds in the U.S. Senate, there are plenty of skeptics who point to the former vice president’s age, his support for the Iraq War and his two failed presidential bids as reasons to doubt he would be successful. “It’s hard to see someone [winning] who voted for the Iraq war. People are looking to turn the page,” one senior Democratic aide said.